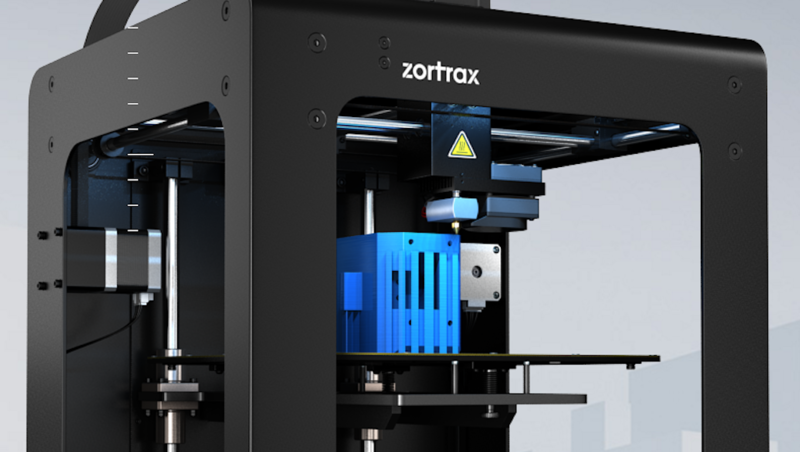 Yes we have used the TwoBears PLA and Silk pla and they are amazingly good…! Their shop is under construction now but I’m sure you can find some more info online/youtube etc. It’s well worth the extra money … it’s a really beautiful filament. we are testing different bioplastics for 3D printing coming mainly from industrial food waste and industrial hemp. Good to hear! I am in search of bioelastomer/plastic for making shoe and boot soles, which has been very difficult to find in the US. I am looking at potentially large quantities, which makes it even more difficult for making large numbers of affordable boots/shoes. Does anyone know of such a source? How do you make these materials? are they turned into filament? n these years we have had the opportunity to test different types of bioplastics, collaborating with the different companies that created them and which we believe are among the first that have taken steps in this direction. Italian company named Kanèsis, produces 3 bioplastics obtained with the waste of hemp, Weed (with the inflorescences of industrial hemp) and HBP (with the shives of industrial hemp) and finally Tomato (obtained with tomato waste). In the last year we have established a partnership with a company made in the USA and its name is 3DFuel (born in 2014), which we have an exclusive contract for Italy. This company produces 3 materials with which we are carrying out many projects. La no profit KromLabòro ha presentato alla Maker Faire Rome 2018 un progetto innovativo, educativo, a impatto ambientale zero fatto con bioplastiche. 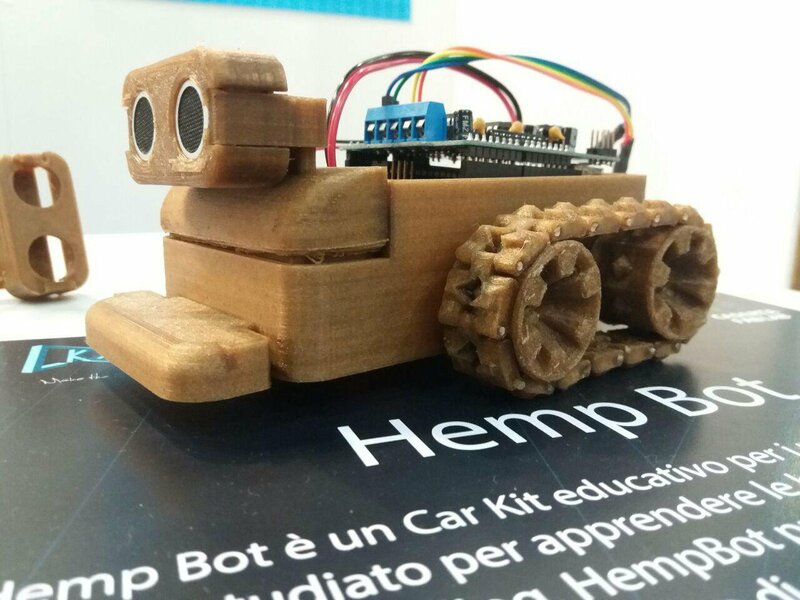 Contribute to MicheleTurco/Hempbot-repo development by creating an account on GitHub.